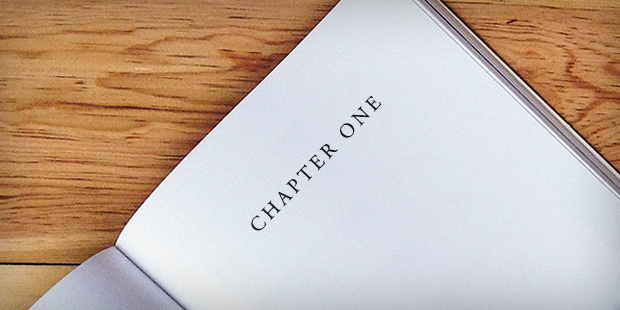 While titles, covers, and marketing copy are all important ways to attract a reader to your book, the first page of the book itself has an equally critical role: it offers readers a glimpse of your writing style and the story that follows. Our editors are tasked with recognizing great books quickly. They look for many things throughout a manuscript, but today, we asked a variety of Penguin Random House editors what they like to see on an opening page. The power of the opening line or paragraph cannot be overstated. These are the first words a reader will see, so that paragraph can serve many purposes, like introducing the world, characters, or plot while giving readers an attention-grabbing taste of your writing. Regardless of genre or category, your story is unique to you and to your readers. Books that highlight that uniqueness right from the outset stand out in this competitive market. Ali Smith’s How to Be Both had two versions of the book published simultaneously, with starkly different first pages. The two distinct reading experiences “depend on an element of chance,” according to The Guardian, which adds a unique perspective to this story. A fresh, new voice can command a reader’s attention, and it will do the same for our editors. Regardless of writing style or point of view, the voice must connect to all readers, while convincing them to follow the characters’ journey over the next few hundred pages. Here, the voice shines through a specific character, but it can be reflected broadly in everything you write. As we discussed in a recent story on developing your author voice, the way you connect to your audience in your writing (both online and off) encompasses your own particular worldview and how you want to be seen. An editor’s tastes and opinions about a book are subjective, of course. As authors know, an editor has to be incredibly passionate about a project to champion it over the years in development. But when the first page successfully blows an editor away, it can keep them invested throughout the project and make them even more excited to fight for you and your book. Phil Stamper-Halpin is the manager of Publishing Development and Author Platforms for Penguin Random House.